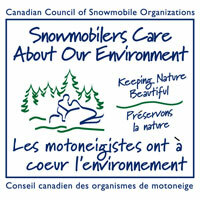 We are a Non-Profit, Volunteer Organization whose goal is to organize snowmobile clubs and create and maintain snowmobile trails. 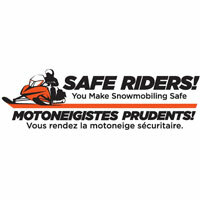 We are committed to constantly enhancing organized snowmobiling. 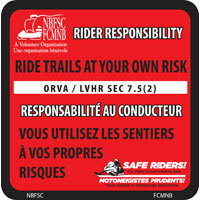 Through supporting clubs, volunteers and landowners, and by focusing on partnerships with governments, industry, private corporations and public institutions, we will become the premier trails organization in the province for the enjoyment of enthusiasts, tourists and New Brunswickers. 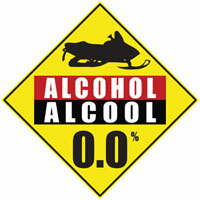 Snowmobiling Is Good For Your Health . . .
We are conducting a survey to better understand trail use and make appropriate investments for future enjoyment of trails. Complete the survey for a chance to win a $200 VISA gift card.